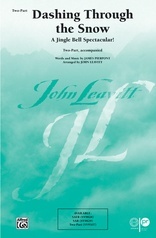 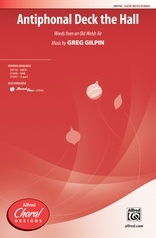 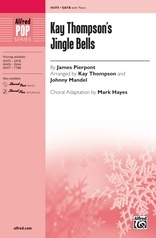 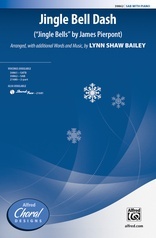 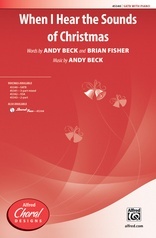 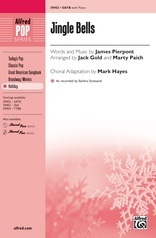 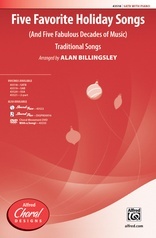 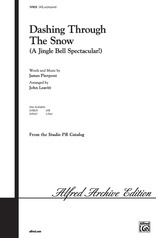 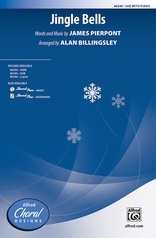 A theme and variations arrangement of the popular wintertime song. 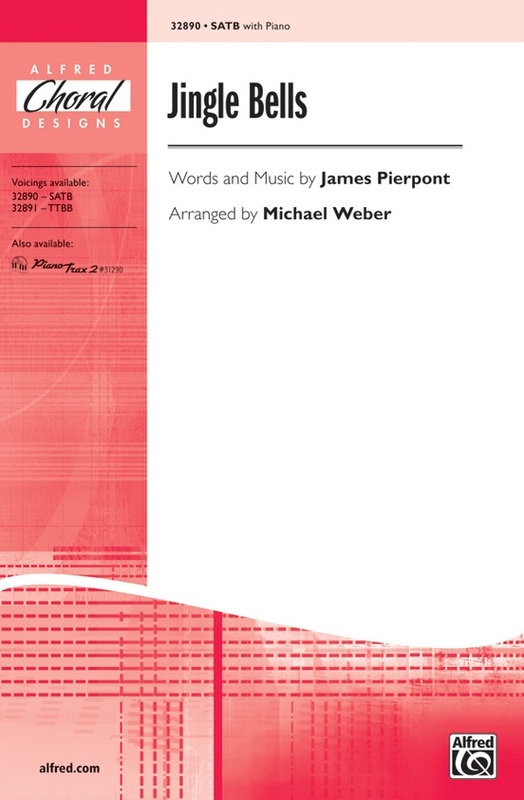 Mixed and changing meters, frequent modulations, and an exuberant piano accompaniment provide an exciting journey as "o'er the fields we go!" 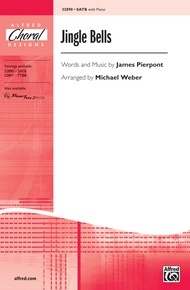 Accompaniment featured on PianoTrax 2 CD 00-31290.